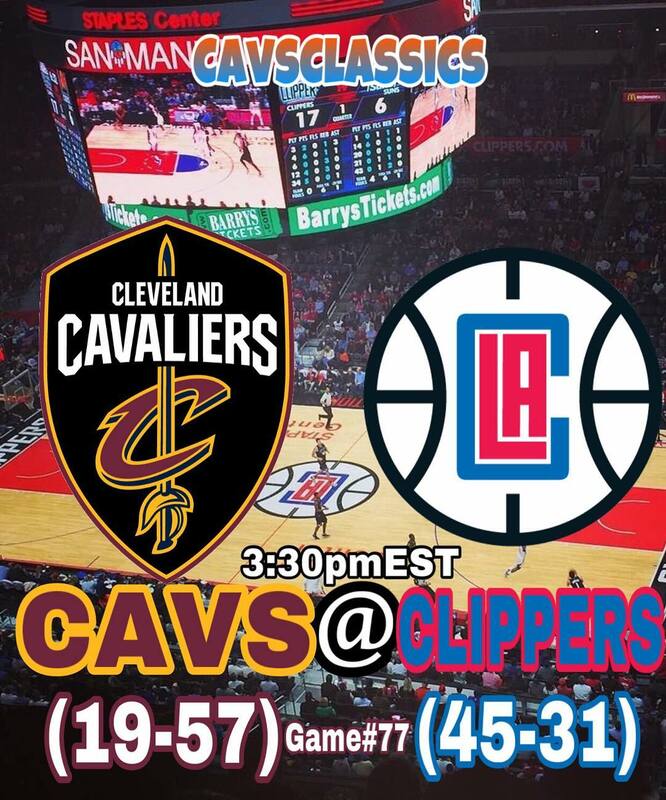 Our Last game against the Clippers was a nail biter😬, I’m expecting a similar game but this time..Cavs get the Win. Clippers are scrapping with 3 other teams for the 5th seed right now. Doc Rivers has done a terrific job coaching them this year..In their last 12 games this team has won 11! They just recently lost to the Bucks so let’s see if they can bounce back with a better game Tonight. 💬Comment your predictions, W or L ?